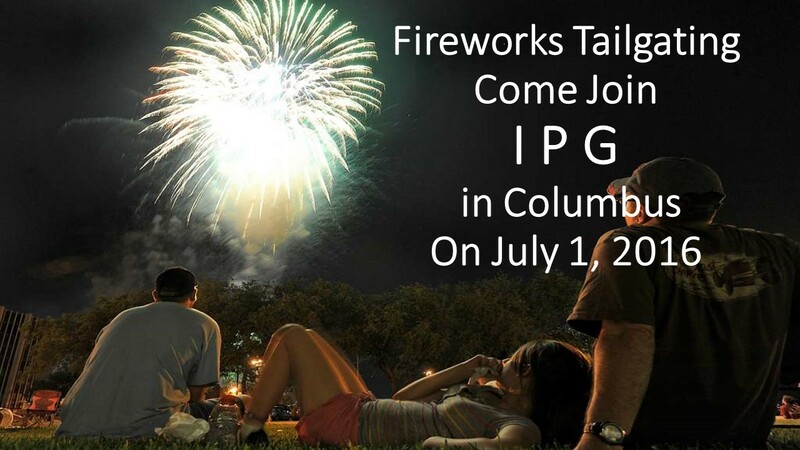 Come Join Indian Podiatry Group in Columbus at our Location 1910 Parkside drive to watch the Fireworks, first Tailgating on our lawn from 4 to 8 pm, On July 1, 2016, the biggest single-day event in the county will once again take place. Starting at dusk, QMIX Musical Fireworks will light up the skies above Columbus with fireworks choreographed to new, fun and patriotic music. The event expects over 50,000 people annually. Tune radios to QMIX 107.3 for all the action before, during and after the show.